Police sought the public’s help on Tuesday as they worked to identify a man who has been attacking women from behind and trying to pull down their pants or lift their skirts. Four attacks occurred between Dec. 13 and Sunday in Otay Mesa between Del Sol and Picador boulevards, according to San Diego police Lt. Ernesto Servin. The women were all able to fight off the assailant, and there was no skin-to-skin contact, he said. All four attacks occurred when it was dark outside, with the earliest attack at 6:30 a.m. and the latest around 9:30 p.m. The women were walking on a sidewalk or in front of a business when they were attacked, Servin said. The suspect is described as between 18 to 22 years old, 5-foot-11 and 150 pounds, with a thin build. 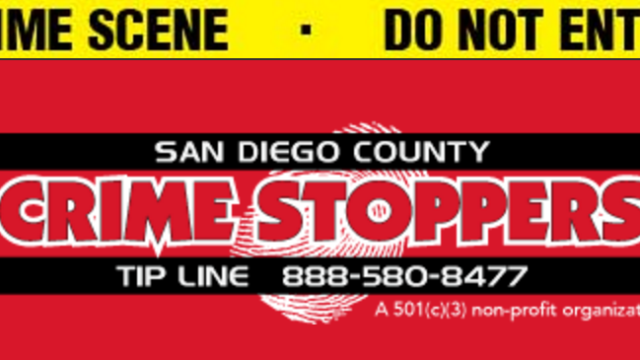 Police asked anyone with information — including any additional victims — to report what they know by calling Crime Stoppers at (888) 580-8477.